KANSAS CITY, Mo. (Dec. 7, 2018) – Lidia’s Kansas City is hosting its annual holiday dinner, Feast of the Seven Fishes, on Monday, Dec. 24, in the restaurant’s private Loft. The special, multi-course menu highlights fresh seafood and local vegetables to honor the Italian tradition, La Vigilia. While the 6 p.m. seating is sold out, Lidia’s is still accepting reservations for the second seating at 8:15 p.m.
La Vigilia dates back to the Middle Ages, when meat was luxury from which people abstained on holy days. Throughout Italy then, and still today, friends and family gather on Christmas Eve to fast, or eat a simple meal of fish and veggies. Although the exact translation is left to the individual, the seven dishes are thought by many to represent the Seven Sacraments. Lidia’s Feast of the Seven Fishes dinner is exclusively available on Sunday, Dec. 24, at 6 p.m. (SOLD OUT), and 8:15 p.m. for dine-in only. The cost is $60 per person plus tax and gratuity. Guests ages 21 and older also have the option to add wine pairings for an additional $30. Reservations are required by calling the restaurant at 816-221-3722, or by visiting www.lidias-kc.com. 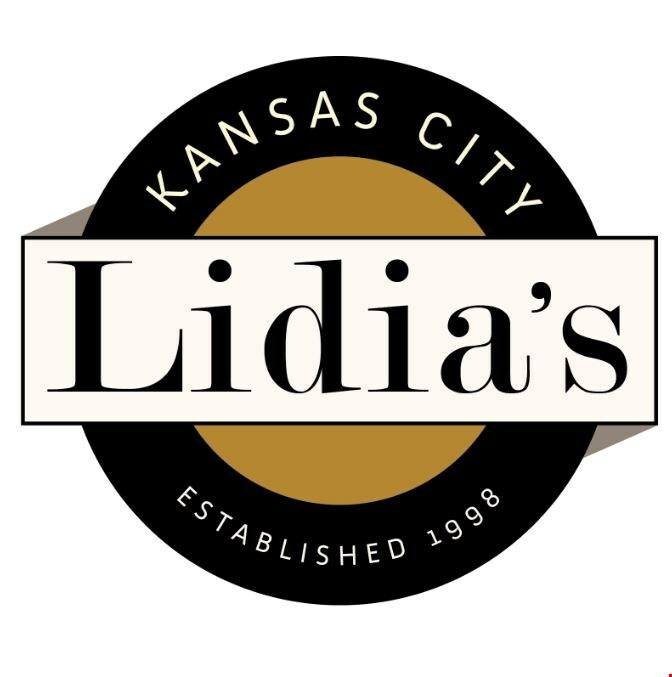 Lidia’s Kansas City opened its beautiful Crossroads location in 1998 inside the historic Freight House railroad building at 101 W. 22nd St. Award-winning television host, author, chef and restaurateur, Lidia Bastianich, opened Lidia’s Kansas City as her first restaurant outside of New York City offering regional Italian cuisine. Helmed by Executive Chef Cody Hogan, the menu features a daily sampling of three seasonal, homemade pastas, served tableside, along with authentic Italian entrées, fresh seafood, imported meats and cheeses, and an expansive Italian wine list. Lunch is served Monday-Friday, 11 a.m.-2 p.m. Dinner is served Monday-Thursday, 5-9 p.m.; Friday, 5-10 p.m.; Saturday, 4-10 p.m.; Sunday, 4-9 p.m. Brunch is served Saturday and Sunday, 10:30 a.m.-2 p.m. Happy hour is also offered on weekdays in the Taverna, 4-6 p.m. For reservations, call the restaurant at 816-221-3722, or visit www.lidias-kc.com for more information.